Meeting in Tbilisi and Kutaisi, transfer to the Gudauri ski resort. Shuttle service to ski resorts in Georgia. Large fleet of a cars prepared for the mountain roads. All cars are equipped with roof rack for ski equipment. We meet you 24 hours. Experienced, accurate and non-smoking drivers who speak English. We meet you in Tbilisi, Kutaisi, and Armenia. 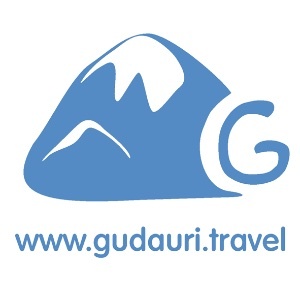 Transfer to Gudauri and to the other ski resorts in Georgia. Database of local drivers, who can offer prices below the standard rates. The ability to choose a specific car and driver in advance. Transfer order without prepayment. How to get to Gudauri?